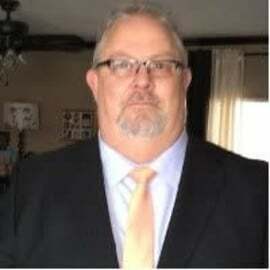 Neil Larson, 56, joined CSpire as a Solutions Architect in 2014 and is part of the CSpire Cloud Solutions team. C Spire, the nation's largest privately held wireless communications company, is based in Ridgeland, Mississippi and employs nearly 1,200. Neil served as the Senior Architect for Exelon Power and Gas and was responsible for the design and implementation of all Open System and Storage/Backup solution for Exelon and its 6 primary companies. He was the Lead Architect for the merger of John Deere Renewable Energy into the Exelon Generation Company. Neil Attended Old Dominion University in Norfolk Virginia and Loyola University in Chicago Illinois. Neil is a Retired US Navy Chief Firecontrolman with 21 years of service in various theaters throughout North and South America, Europe, North and East Africa and the Middle East.